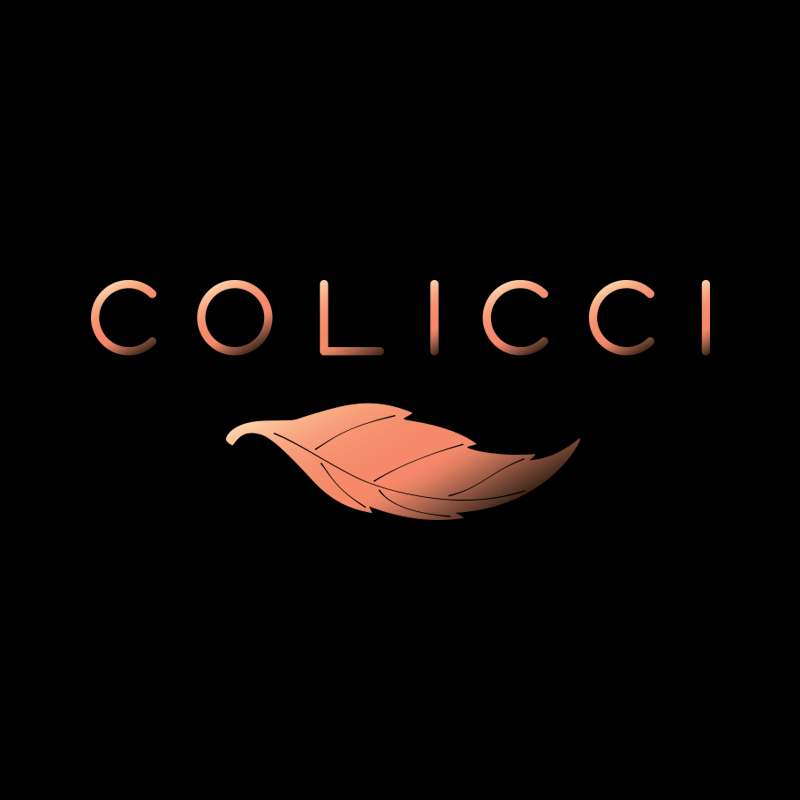 Predominantly focusing on ice cream and coffee, Coliccic believe in great tasting coffee, and the number of factors that constitute the perfect taste is not lost on them. The most integral part of any coffee, the barista! Their baristas undergo extensive training to understand the importance of every of creating the great taste in every cup!